One of the major contributors towards bullying is the way in which we communicate, both through verbal and nonverbal. As parents it is our job to raise our children with compassion and to provide them with skills to keep them safe. Pine-Wave Energy: A Guide to Conflict Resolution provides some useful skills for both verbal and nonverbal communication. 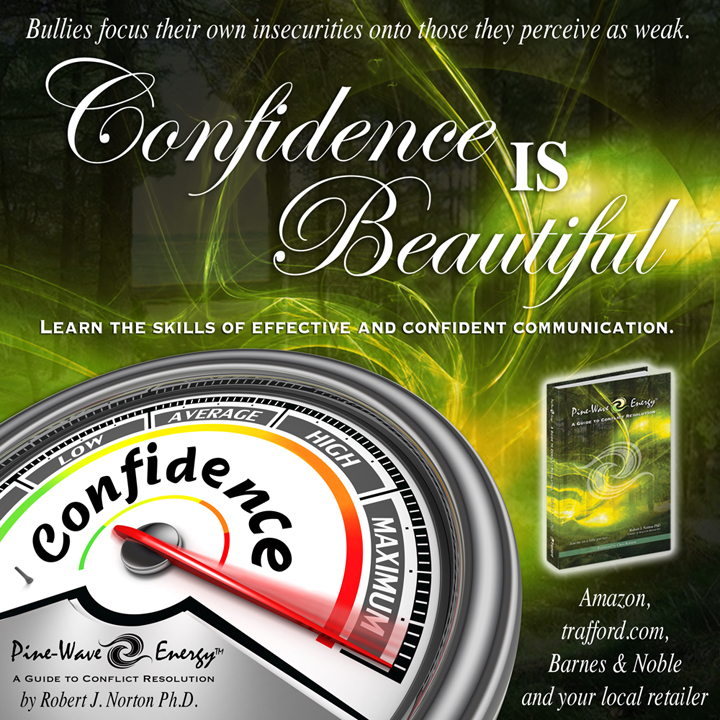 Learning how to effectively communicate helps to develop confidence. Visit Trafford.com to order your copy.